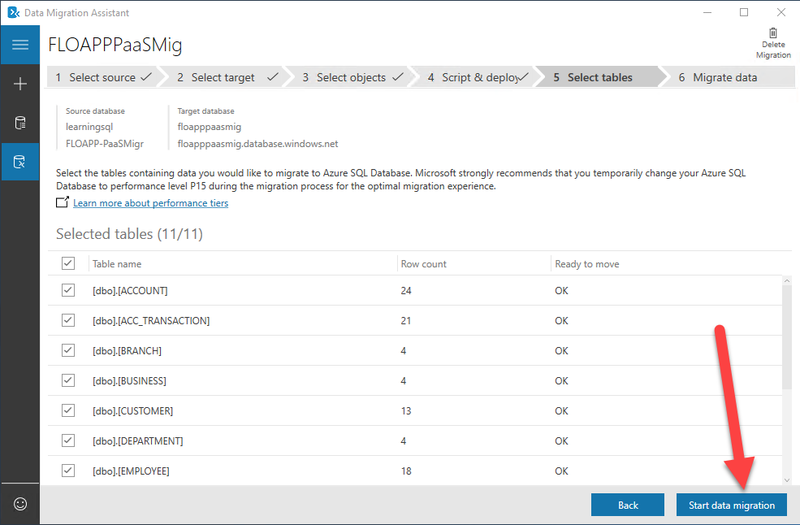 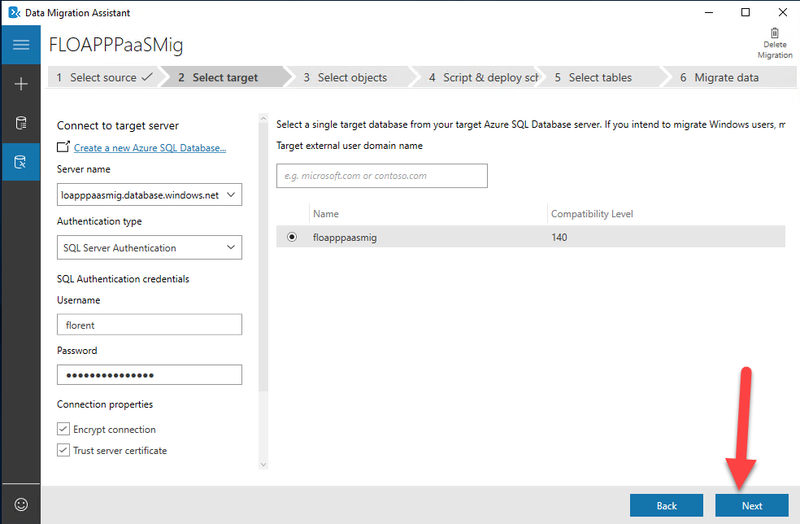 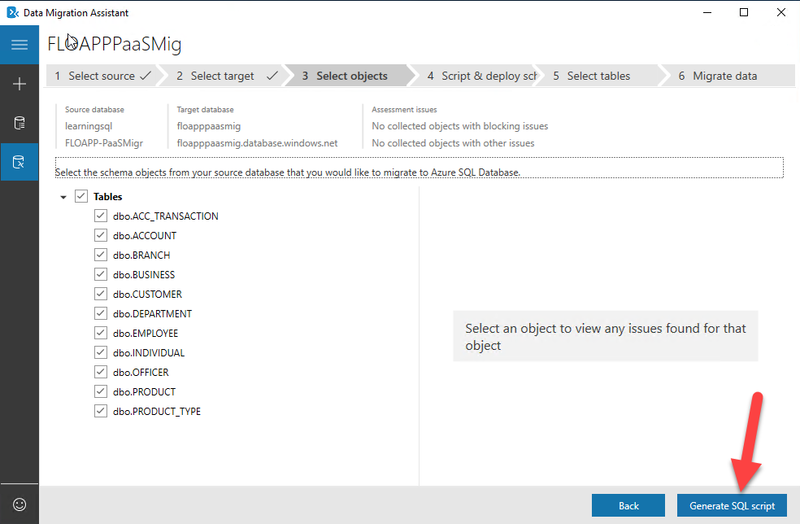 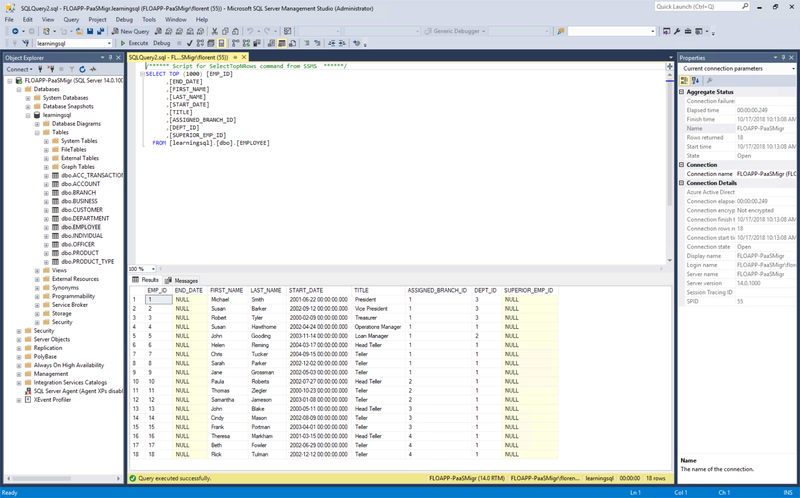 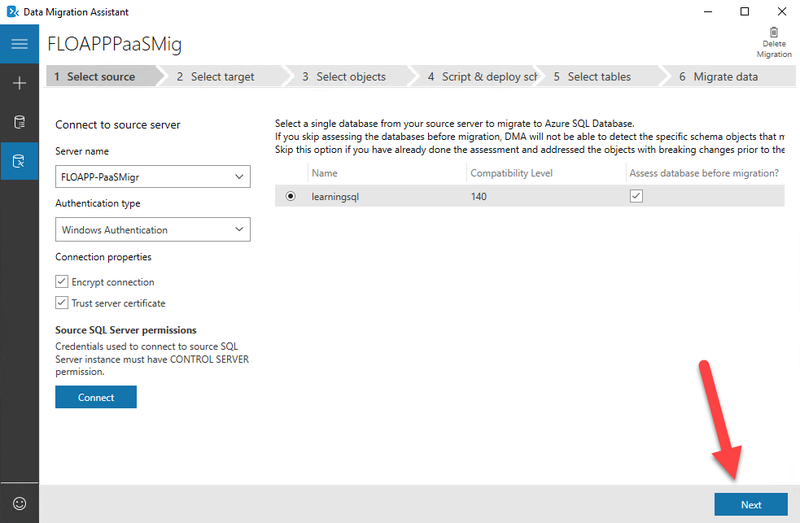 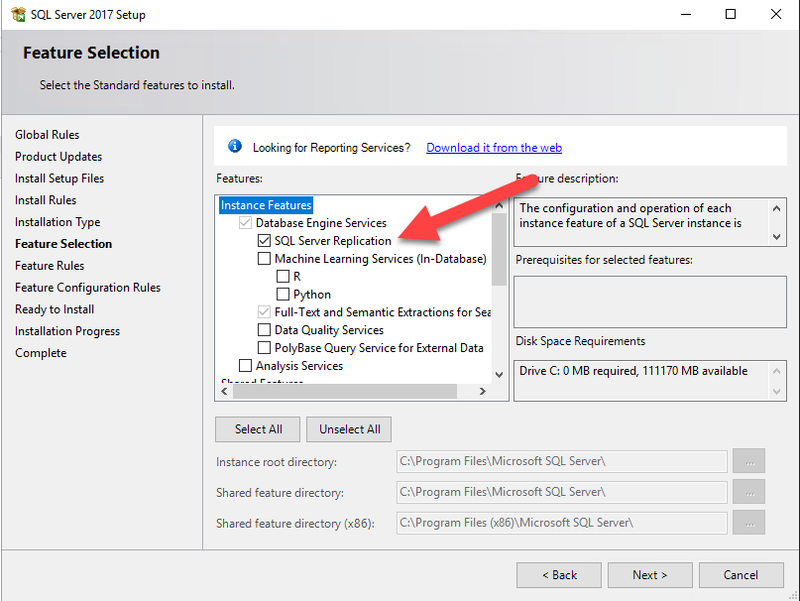 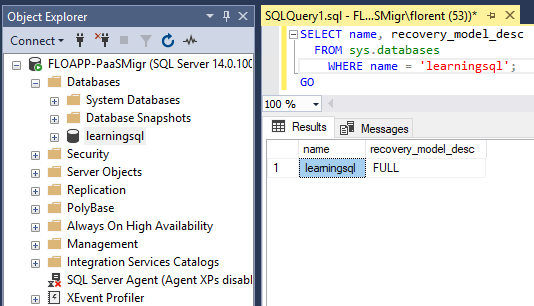 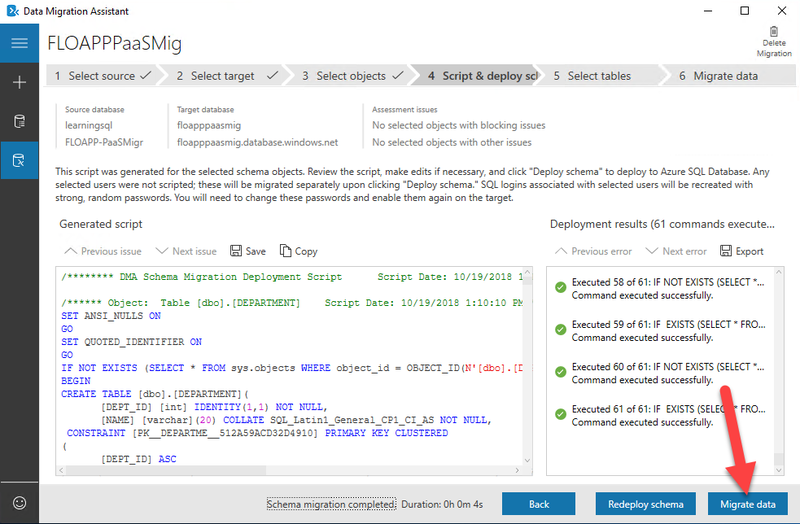 After seeing how to migrate IIS websites quickly and easily, we’ll see how to migrate SQL Server databases, with a reduced time of unavailability, to Azure SQL. 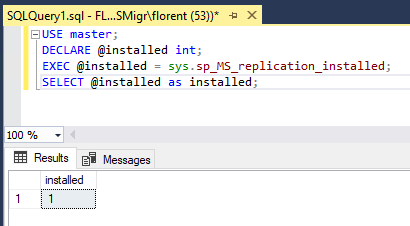 Be careful, this functionality is in Preview. 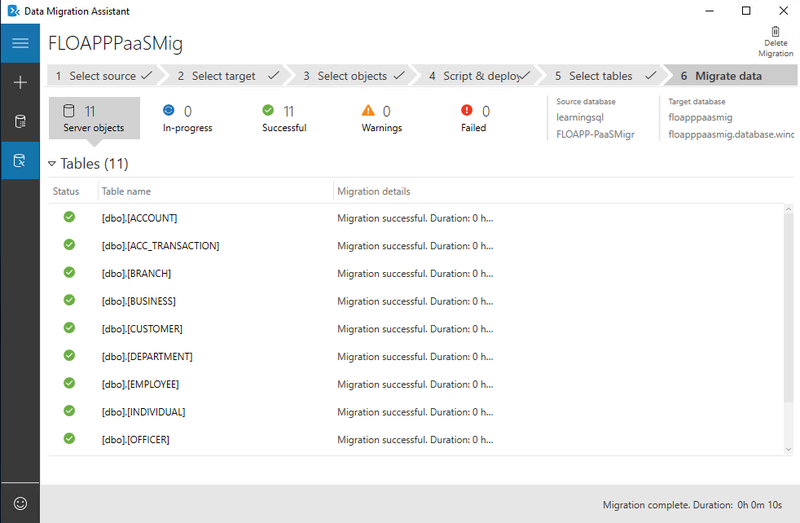 After that, before launching the software, we need to verify some points for this online migration (not mandatory if you’re doing an offline migration, but it’ll be longer ). 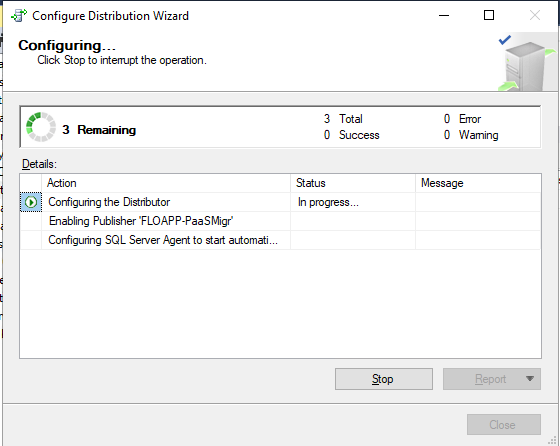 The prerequisites verification is now finished. 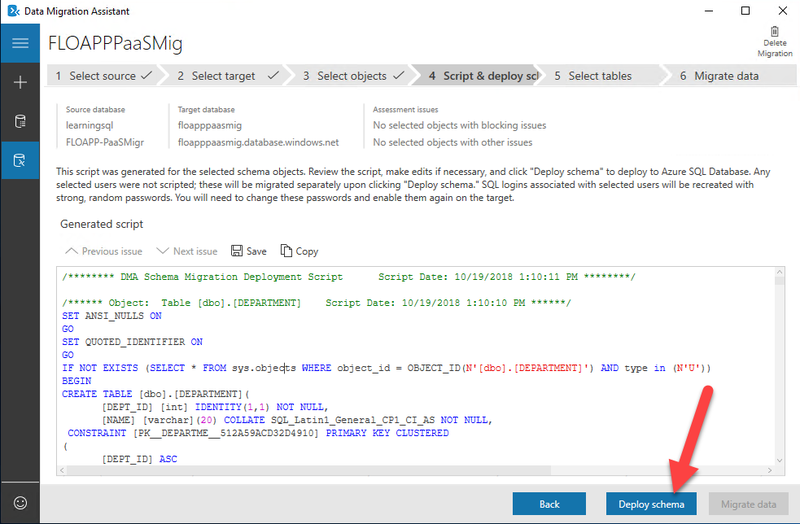 StarWind Virtual SAN eliminates any need for physical shared storage just by mirroring internal flash and storage resources between hypervisor servers. 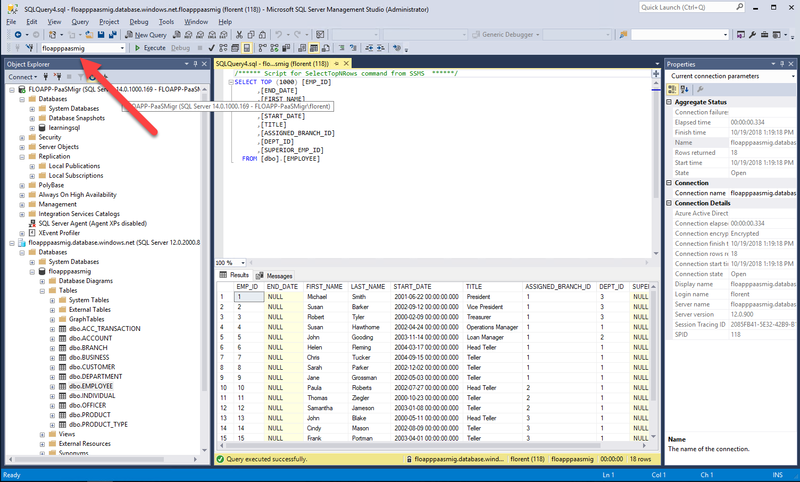 Furthermore, the solution can be run on the off-the-shelf hardware. 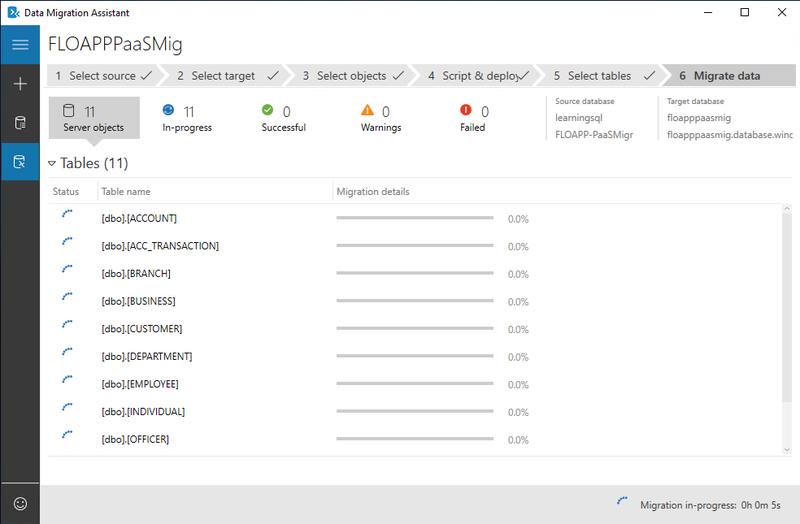 Such design allows StarWind Virtual SAN to not only achieve high performance and efficient hardware utilization but also reduce operational and capital expenses. 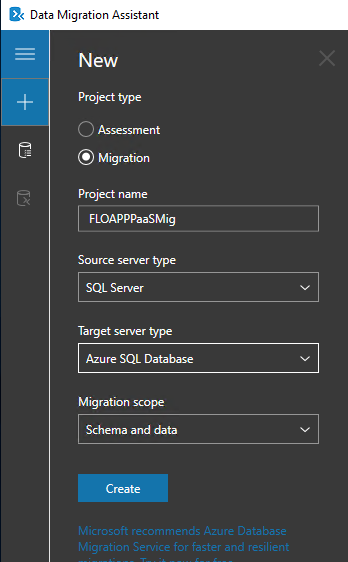 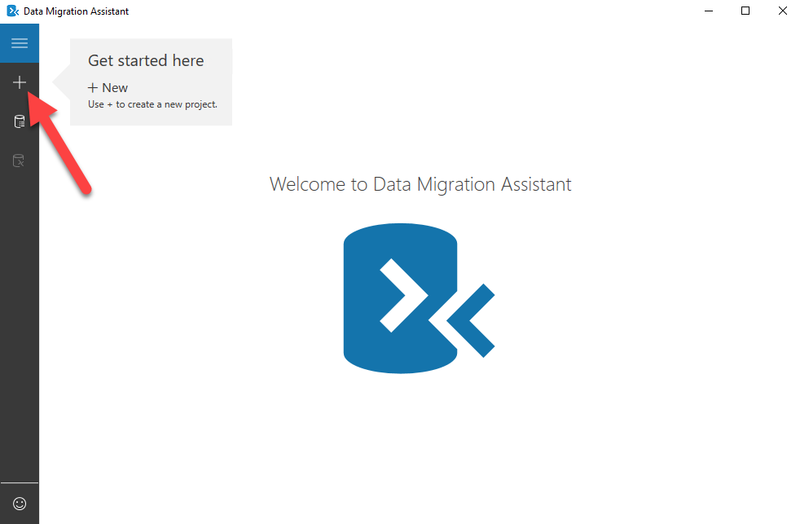 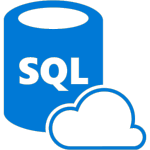 This new functionality, in preview, to do a hot data migration, with a very small interruption, is very interesting and will help you to migrate quickly and easily to Azure SQL.